Despite public concern regarding self-driving car tech following numerous crashes from Uber and Tesla vehicles in recent months, companies like Waymo have forged ahead relatively uninhibited. Indeed, Google's self-driving car branch has done quite well for itself lately. 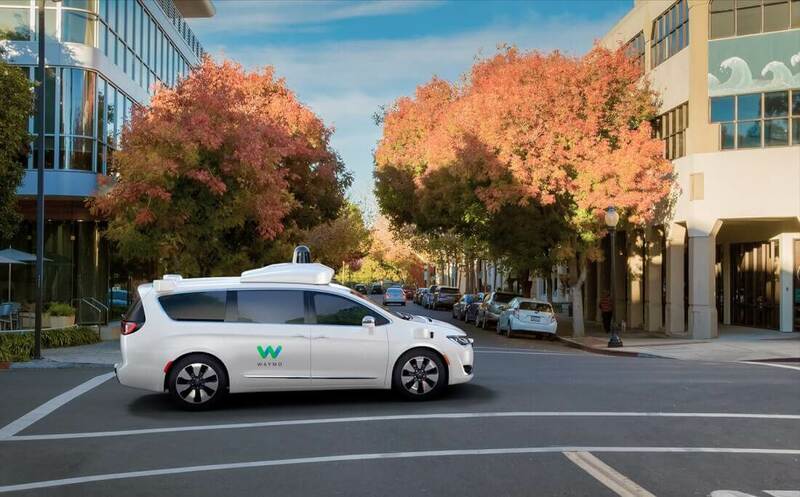 The company has managed to get permission to test its self-driving vehicles in a wide variety of cities across the US, allowing Waymo's autonomous tech to adapt to many different driving conditions. The vehicles have been tested so extensively that they've now managed to clock in over 8 million miles of travel. Most importantly, this driving occurred on public roads, not closed circuits or private property. That means Waymo's cars were exposed to actual human drivers - tailgating and all. Impressively, Waymo's total self-driving car miles increased almost exponentially over the past several months to reach this level. As of November last year, the vehicles had only racked up around 4 million miles of total driving distance, meaning those numbers doubled in a mere eight months. According to Waymo CEO John Krafcik, the company's vehicles are driving an average of 25,000 miles per day, in addition to "over 5 billion miles" in simulation to date. Krafcik says all of this testing is how Waymo plans to build "the world's most experienced driver" - an ambitious goal, but one the company may be able to pull off if its numbers are accurate. Waymo's slower approach to the advancement of self-driving car tech is arguably a safer choice than the paths other self-driving car companies are taking. Rather than throwing the technology into the laps of drivers as Tesla has done, Waymo is taking as much time as it needs to put the tech through its paces, potentially avoiding problems before they arise.